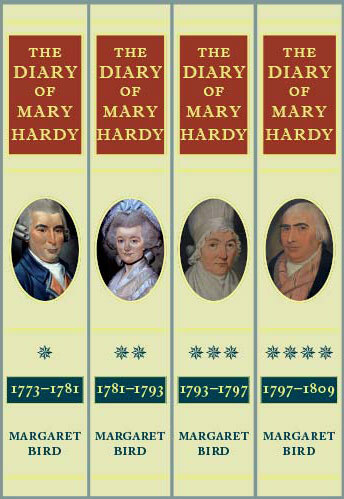 In a long review, in a top academic journal, the Burnham Press four-volume edition of The Diary of Mary Hardy is described as “a de luxe edition”. 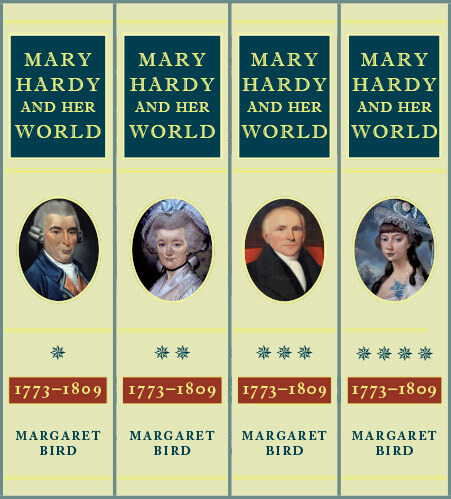 The review reflects on Mary Hardy’s significance as a diarist. Her record is ‘One of the most consistent, enduring and revealing primary sources of its period’. 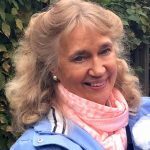 Professor Ditchfield’s review contains not a single criticism. The full text of the review is published in printed form and online in the February 2015 edition of the English Historical Review, the oldest journal of historical scholarship in the English-speaking world. Founded in 1886, it is published six times a year. Full details of where to find the review are given in the Diary Reviews pages.